Panthers sign Aaron Ekblad 3yr/entry level contract. - Very Barrie Colts | A website covering the Barrie Colts of the OHL. 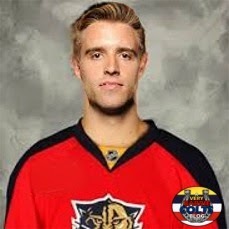 Home Aaron Ekblad blog Draft Florida Panthers NHL Signed Panthers sign Aaron Ekblad 3yr/entry level contract. 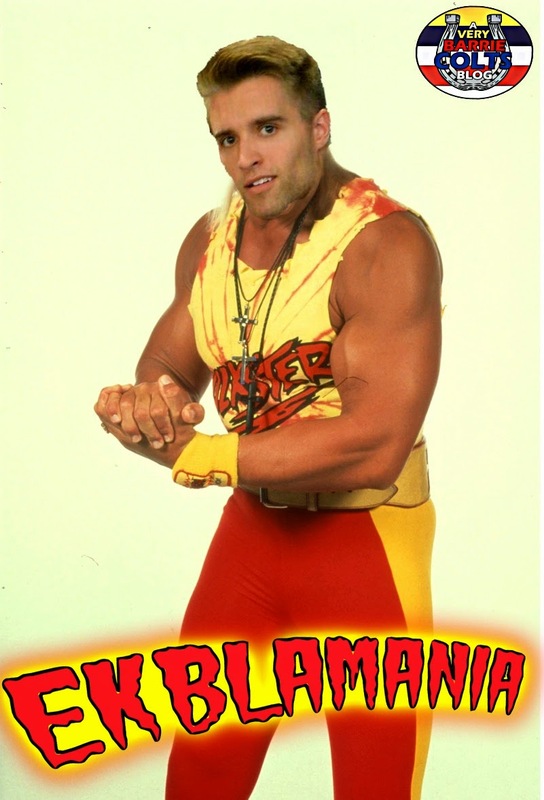 Panthers sign Aaron Ekblad 3yr/entry level contract. This morning it was announced that Aaron Ekblad was signed by the Florida Panthers to a 3 year entry level contract. Ekblad was selected first overall by the Panthers at the 2014 NHL Draft in Philadelphia. Last season, he was named the OHL's Most Outstanding Defenseman posting 23 goals and 30 assistsfor the Barrie Colts. President of the Florida Panthers Dale Tallon says "We are very pleased to have signed Aaron,". He continued saying "He is a talented, strong, smart and hardworking defenseman who is ready to take the next step in his professional career. We look forward to watching him compete and develop at our prospects camp, throughout our main training camp and in preseason competition." The Panthers prospect camp opens on Thursday, September 11th with its medical and physical testing. The following day they will hold their on ice practice in South Florida from 9:00am to 10:30am, at JetBlue Training Facility which is at the Panthers IceDen. The camp will continue from September 13th to 16th in Nashville, Tennessee where they will participate in a four team tournament. Other NHL prospect teams there will be the Boston Bruins, Tampa Bay Lightning and the Nashville Predators. The tournament will be held at the Ford Ice Center.